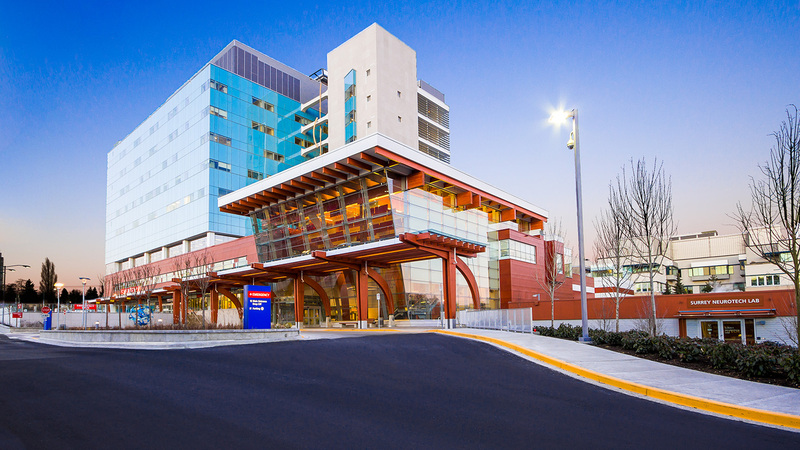 The Regional Mental Health Care facility is a 452,000 SF, four-storey, 156-bed, post disaster psychiatric hospital that was constructed adjacent and interconnected to the existing and active Parkwood Hospital. 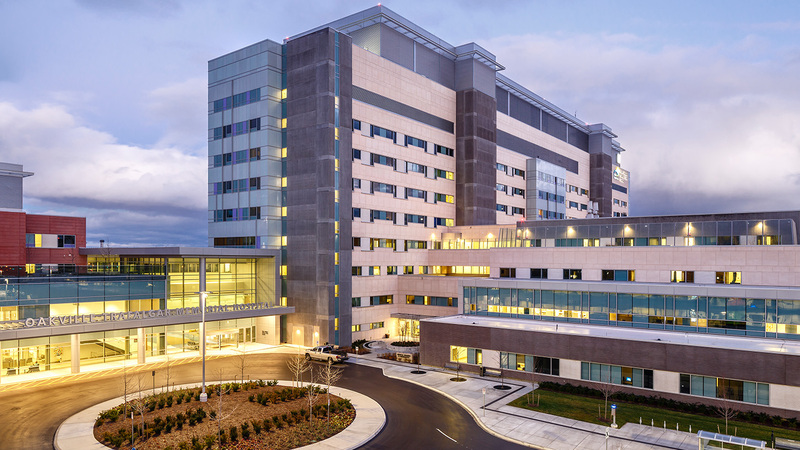 Given the patient group, the bed units and corridor walls have a sound transmission class rate of 45 and are constructed with heavy duty steel studs and abuse resistant drywall. 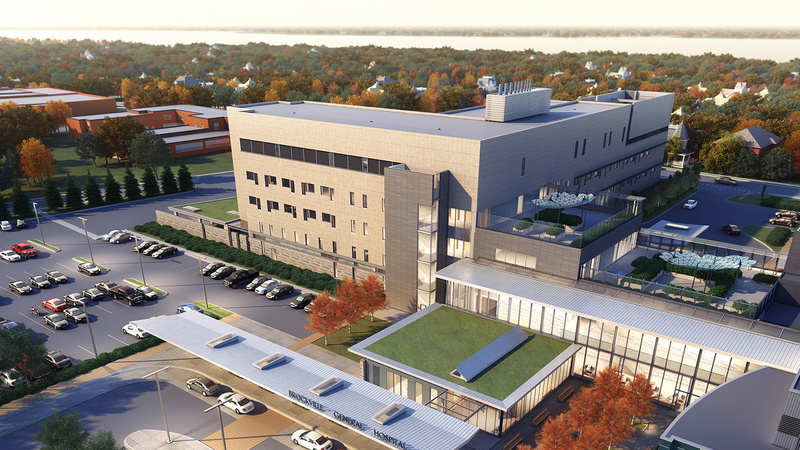 The facility also includes an exterior chapel with a labyrinth, four secured courtyards for the patients to visit, and a secured outdoor seating area adjacent to the food services area. Since the new building replaced multiple older buildings, EllisDon had to consider what equipment could be migrated to the new facility and what new equipment needed to be procured. The team hosted a series of intense user group meetings and workshops to establish what equipment would be needed for the building program, categorized what equipment was already owned and deemed transferable, and determined what needed to be purchased. When the facility opened, all equipment (new and transferable) was in place for the client, further helping the project reach a successful completion on time and on budget.